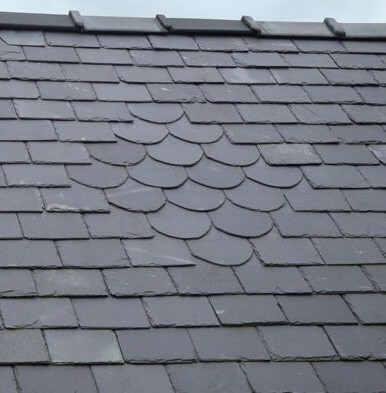 Welsh Slates are still much in demand and are still available. They continue to be specified all over the world on some of the most prestigious and historical buildings. Stocks are held at a number of our locations. Some Regional Quarries still produce and we can source these for you. Spanish Slates are in regular use on both new and replacement roofs. This natural product can vary in quality and much has been done over recent years in respect of testing and certification. Other imported Slates from: Canada, South America and China.